Hello! I hope the holidays were enjoyable for everyone. It was brought to my attention that we have not had a "list" post in a while, so I figured I could do one today. 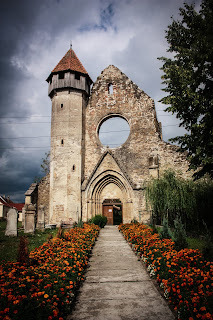 Thus, I give you "10 things people do not realize about Transylvania." 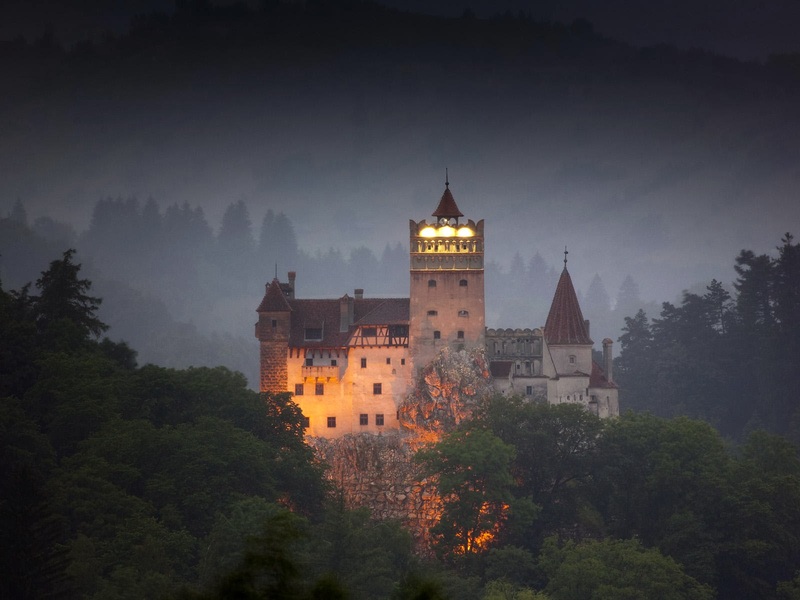 1) Transylvania was originally split in four and was owned by four different cultures. These were: the Roman Empire, the Scythians, the Dacian Kingdom, and (the one that I find most interesting) the Celts. 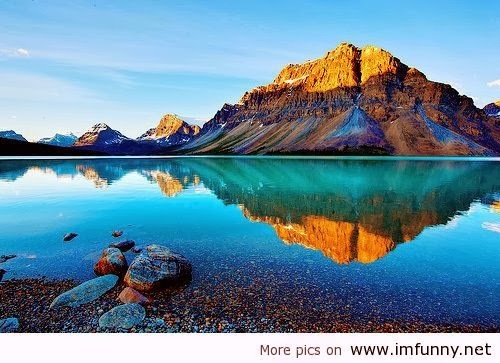 2) Many people believe that the Romanian language is similar to Russian. It is, in fact, a Romance Language more similar to French, Italian, Spanish, etc. 3) A variety of ethnicities makes up the population . Transylvania is 76% Romanian, 20% Hungarian, 2.5% other (including German), and 1.5% Gypsies. Many people believe that there are many more Gypsies in Transylvania than there actually are. 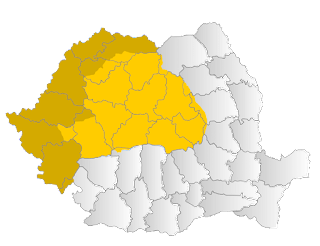 A majority of people living in Transylvania identify as Romanian, even though there is a very wide variety of cultures that they would have come from. 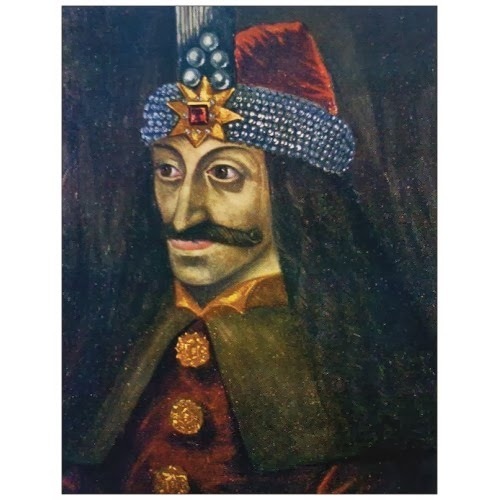 4) Vlad Dracula was not a prince or count of Transylvania. He was prince of Wallachia, a territory in Romania. Bram Stoker confused details a little bit when he was writing about Vlad Dracula. 5) Vlad's last name was not Dracula; that was a nickname. His actual last name was Tepes. 6) It is also not widely known that Vlad Tepes had two brothers, one older and one younger. The older brother was assassinated along with their father. The younger brother remained in Turkey after he was taken there to assure his father’s co-operation with the Turkish kingdom. 7) The Bathory family ruled over Transylvania for a period of time. They began ruling in 1571 while under the Ottoman rule. 8) Sigismund Bathory redesigned the Transylvanian coat of arms in 1597. He did not change too much, though. He added a sun and moon to flank the eagle in either side. 9) Elizabeth Bathory had 8 children. She had her first child out of wedlock when she was 14 years old, and the other 7 she had with her husband — 4 sons and 4 daughters. 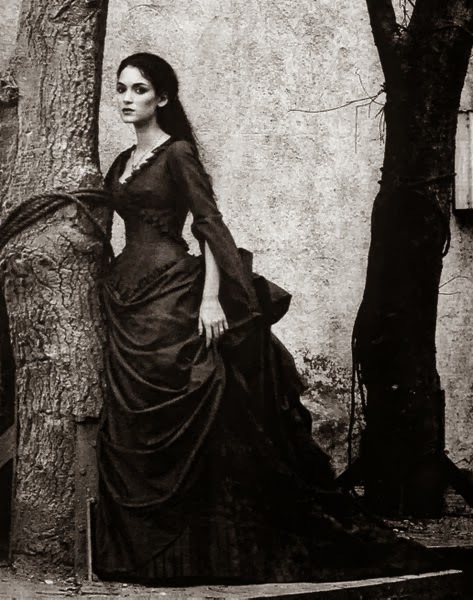 Her illegitimate child was a daughter, who may have borne the name Bathory. 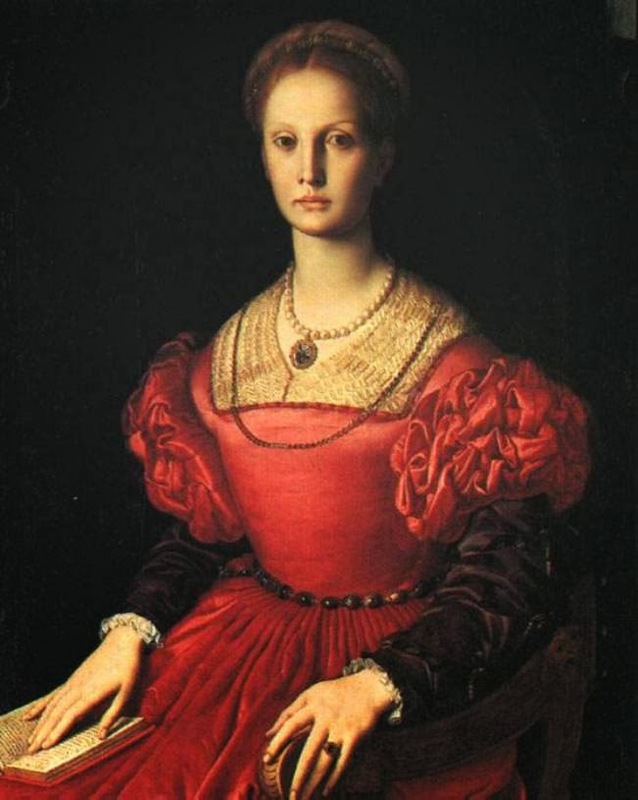 10) Finally, Elizabeth Bathory, the Blood Countess, killed herself. The nobility of Hungary were the ones to sentence her after her crimes. They did not give her a public trial because they knew that the people would demand her death. They could not kill her because of how much the kingdom was in debt to her, financially. They locked her in a suite of rooms and she ended up starving herself to death.